As a small business begins the proposal submission process to federal government agencies or to prime contractors the past performance requirement is a major challenge. By definition a start-up company in government contracting has no direct government agency past performance projects to site in meeting the requirement in requests for proposals (RFP’s) for historical references to similar projects in terms of size, duration and complexity. Past performance data must be specific to the enterprise bidding a contract. It cannot site historical references to performance of individuals now in the company when they were with other firms, achievements by predecessor companies or successful projects that the current company did not perform as its current entity. The purpose for this rigid perspective by the government is to avoid "Fronting" a new enterprise with misleading information to obtain a high past performance rating. 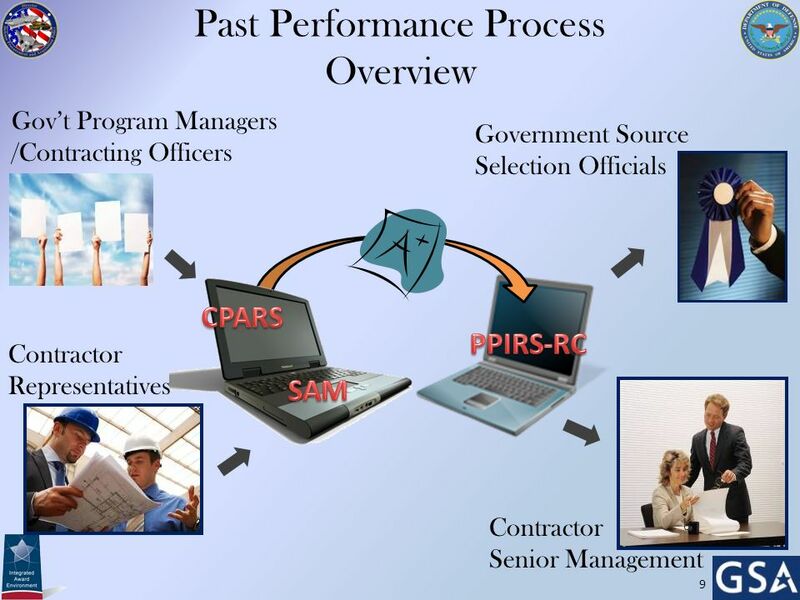 So how can a new organization or one that is new to government contracting muster a response to the past performance challenge? The answer lies in historical projects that may be similar in the commercial arena and a high quality proposal that clearly demonstrates an understanding of the requirement at hand, a unique and cost effective project plan and high performing personnel and/or products tailored to the statement of work to offset an interim, light past performance record. A past performance reference sheet usually accompanies an agency RFP. It normally requires the bidder to fill it out with references to historical projects the company has performed and the contact points for confirmation. The government may request these forms in advance of the main body of the proposal to allow enough time to send them to the references. The past performance form is sent by the government to the references and you never see the result. The input goes directly from your past performance references back to the government. Many small businesses work through prime contractors to "Grow" past performance history (subcontracts count). By teaming with a sizable firm a small entity can relate its participation to larger projects and ultimately graduate to a good library of references, carefully maintained and kept as a living, growing data base of good customer service records that can be sited again and again in proposals. It is wise to keep customer perceptions of your professionalism and products or services alive by constant vigilance, visits, surveys and other feedback mechanisms so that you are not surprised at a proposal debriefing when you find that a client you thought rated you highly did not. The major services maintain past performance records by contract that you can access. Inquire with them as to a membership at the appropriate web site and review them regularly. The GSA utilizes service companies to rate contractors. You can get your rating by inquiring with them, much like a credit rating, except pertinent to cost, schedule and technical performance. Monitor your D&B report. It is always out there for prime contractor and government assessment of your financial health, your vendor payment history, your organization profile and your rating. Insure your web site, your capability statement and your marketing plans are maintained current alive and dynamically reflective of your successes as you pursue new business and carefully develop your library of past performance records by project with accessible profiles to use in your government proposals. Thanks for the rock solid information Ken. 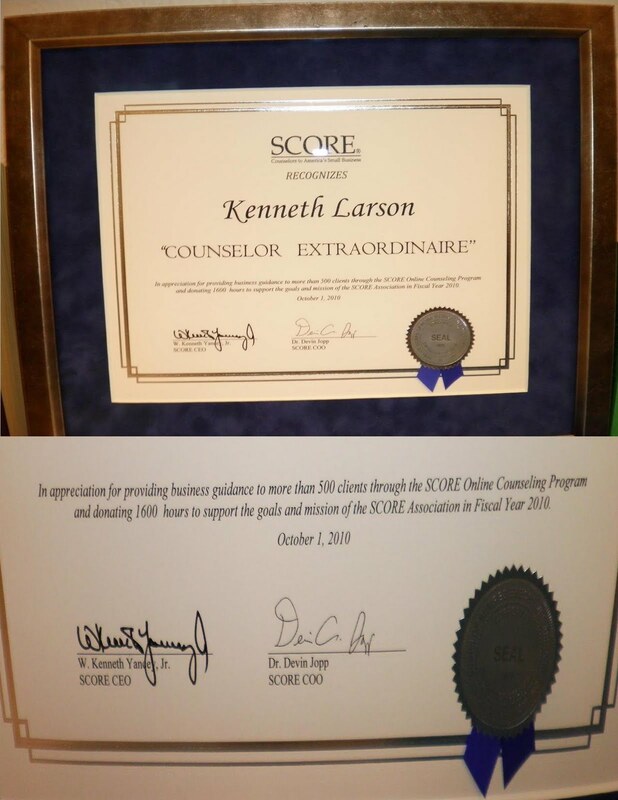 May I add some important tidbits that may help those companies who plan to do business with U.S. government agencies? Keep your SAM business information up to date, to ensure those agencies you are doing business with directly have the correct information on file. Once "in" a federal database, your company's information is used extensively by those ordering from your company as a prerequisite, before they order from your company. Guess what typically happens when your DUNS number does not populate in SAMS on the first or second attempt, or if it does populate, the registration has expired? Remember that your company is typically NOT the only business in the registry. What business is placed in the vendor's box depends largely on real-time first impressions, and secondly on real-time excellent buyer to vendor relationship. Establishing and sustaining favorable impressions early will do wonders in remembering your company favorably.